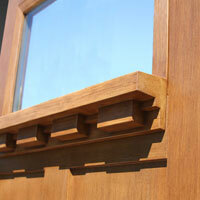 Get the style and feel of wood without the worries. 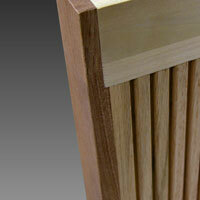 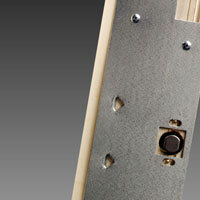 Advanced nickel vapor deposition technology helps to create the beauty of wood with the strength of fiberglass. 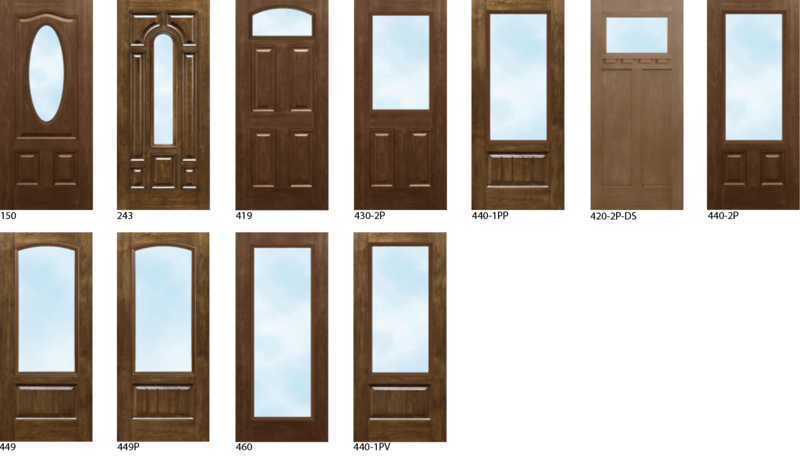 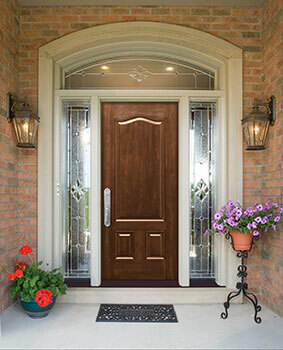 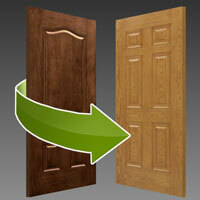 With four different wood series available, Signet doors make a timeless addition to your home. 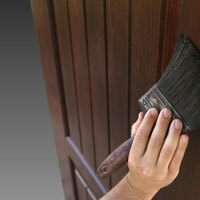 See below for a full list of stains for each wood series. 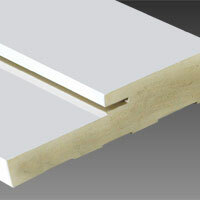 Take advantage of adding the optional PermaTech composite frame, which will not absorb moisture and will never rot, splinter or warp. 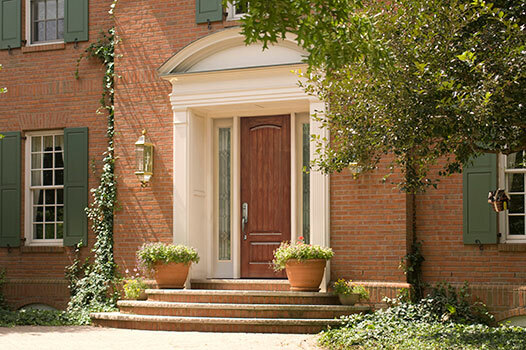 The hand-applied finish is the finishing touch to Signet doors — a level of beauty and consistency that can only be achieved by professional craftsmen. 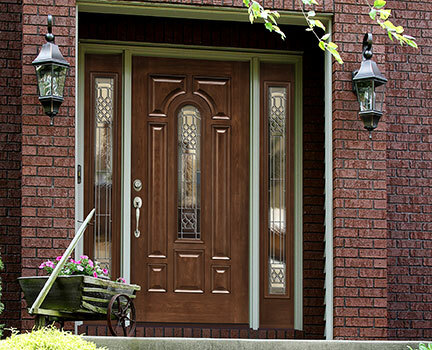 With Signet doors, you can order one series, style and finish on the exterior side of your door and a completely different series, style and finish on the interior for true customization of your home. 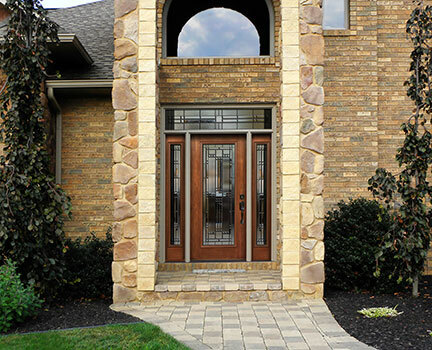 With a DuraFuse Finishing System featuring P3 Fusion, Signet doors have unprecedented finish durability and also come with an industry-best 10-year finish warranty. 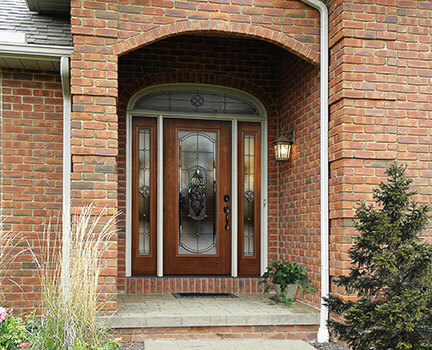 In addition, all Signet fiberglass entry doors have a lifetime limited transferable warranty, giving you peace of mind about the strength of your door and security of your home. 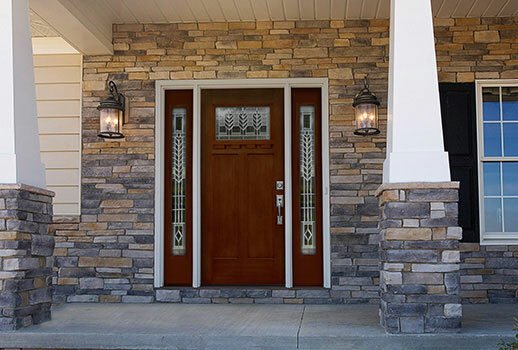 Customize your Signet fiberglass entry door even further with a wide range of hardware, sidelight, transom and decorator glass options. 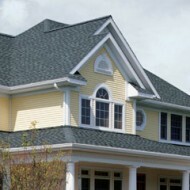 For a full list of options, stop into our showroom at 1018 Hartford Turnpike in Waterford or call 1.800.422.YOST to set up a free estimate.